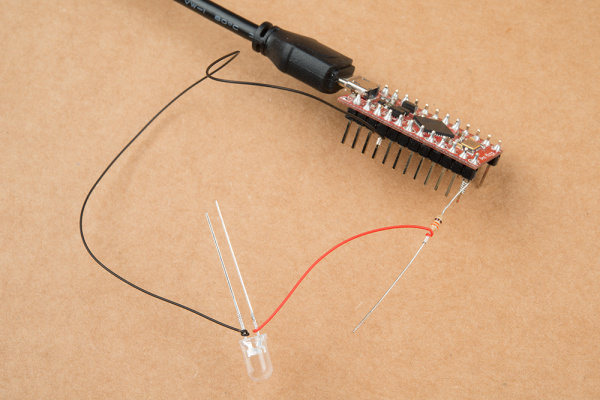 Prototype by wire wrapping thin wire to a header before soldering for a secure and permanent connection. For a demo video, check out this tip. Make sure to insert the wire at the end of the tool. Gee -- just realized I've never commented on this tool. I've been doing electronics for more than 50 years, and got my OK Industries Wire Wrap tool back in the mid-1970s. (IIRC, I paid less than $10. Inflation sure has hit this!) I used it for most of the connections in the first computer I built. It worked great, and still does! If you're reasonably careful with it, and don't abuse it, it'll probably last for several generations of hobbyist use. 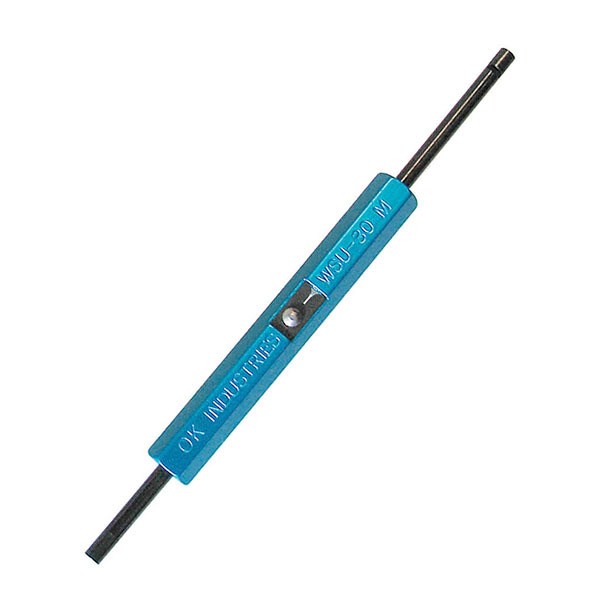 I've used several different "power" wire-wrapping tools, and always come back to the OK Industries tool, because it's much easier to maneuver onto the right pin, and much lighter weight than the others. Once you get the knack for spinning it between your thumb and forefinger on the end used for unwrapping, it's easy to do a good connection. There's a little bit of a knack for using the stripper: shove the wire through it, then push the wire into the gap. Use a fingernail to get it to "bottom out". I generally use a small pair of pliers that do NOT have serrations on the jaws to pull the wire through the stripper. 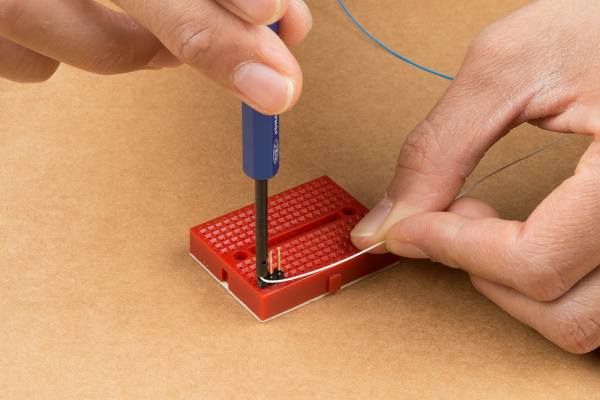 As with any tool, you may mess up the first few times you use it, but once you get the knack of it, the only way to beat it is with a CNC wire-wrap tool, that you'd spend some really big bucks on. BTW, I don't recommend skimping on either the wire (go ahead and get the silver plated stuff) or the sockets (with gold plated pins). Although it sounds extravagent, the silver-to-gold makes very good electrical connections. These are still manufactured? By the same company?